Hi. My name is Lois Ross. I live in Morro Bay, California. 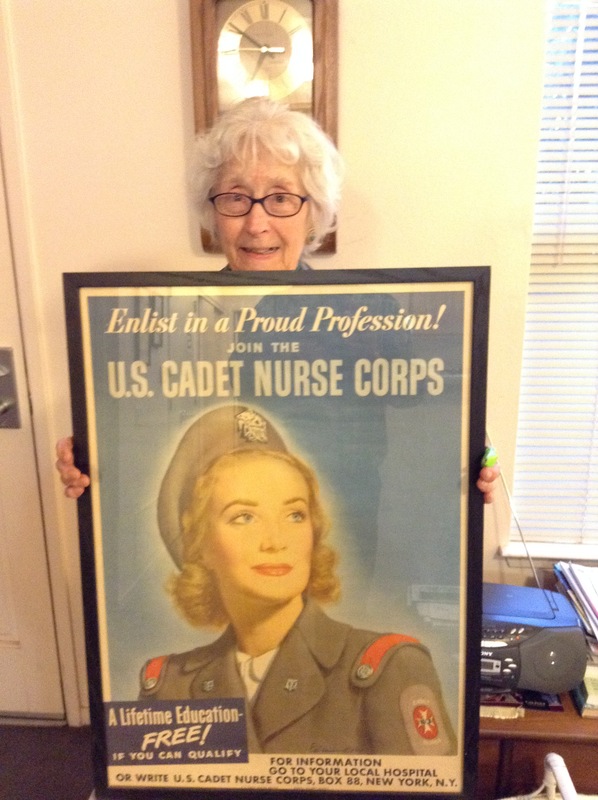 I am a retired Cadet who graduated from the Nurse Corps at French Hospital in San Francisco, approximately 1948. I am 90 years of age and going strong. My neighbor brought this website to my attention. I do not have Internet access. If anyone would like to contact me, please email this link with your phone number or mailing address.